Quick, name one male model. Sorry, Fabio doesn't count. Can't do it? No surprise. 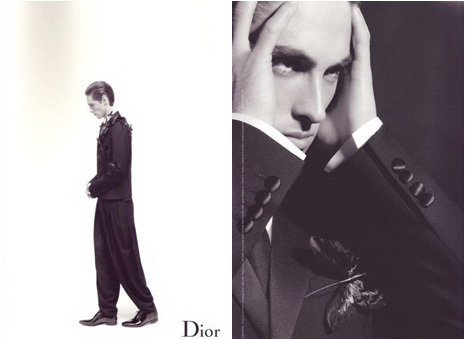 Male models, even the few who work at the top of the fashion industry, are unknown to the general public. Unlike their female counterparts, they don't host television shows or represent multi-billion dollar lingerie companies. They also don't bank millions of dollars. Still Forbes has vreated a list of The World's Most Successful Male Models. Those are the latest photos of the next big thing Raphael Lacchine from Milan. 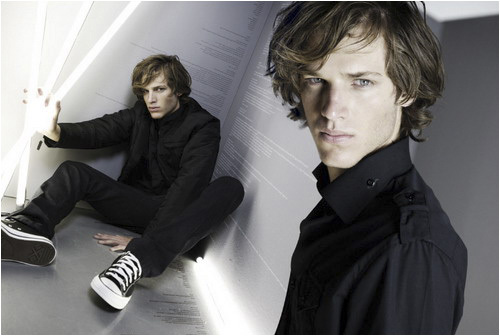 He has a bit of that Gaspard Ulliel look, don't you think ?